This method works well and is one of my white hat bread winners. I put a twist of my own and it has been a smashing success and it does not really take too much work to get started. I generate over 10K a month on a slow month with 8 websites doing this. You will need a domain, hosting and access to CPA accounts. This method involves creating a real estate website and to be more specific, it will be an apartment search website and you will generate revenue from a CPA offers and AdSense. It may take a few days to build the website, although once its complete, you will just need one or two hours per day promoting it and watch then money start flowing in. 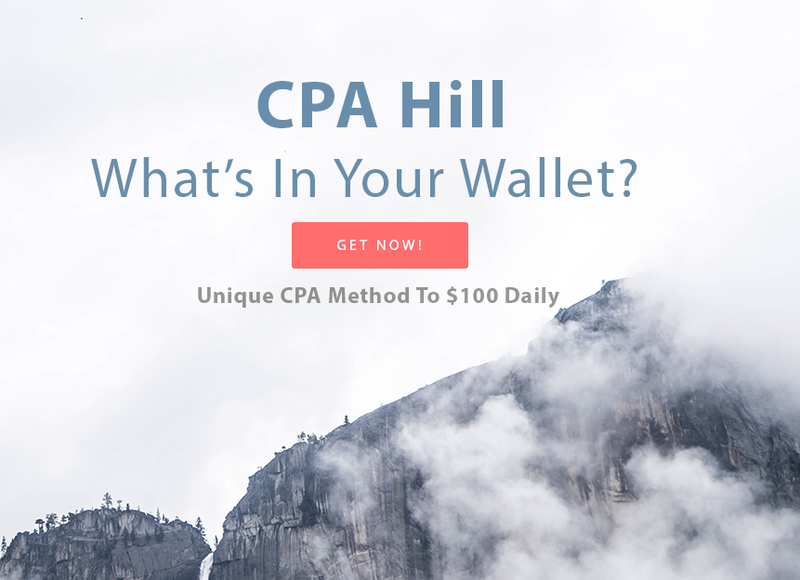 2017 Unique CPA Method To $100 Dollars Daily is ranked 5 out of 5. Based on 1 user reviews.